Holistic education is not just within the four walls of a classroom. GT Northeast Academy believes this can also be achieved in experiences outside the classroom. 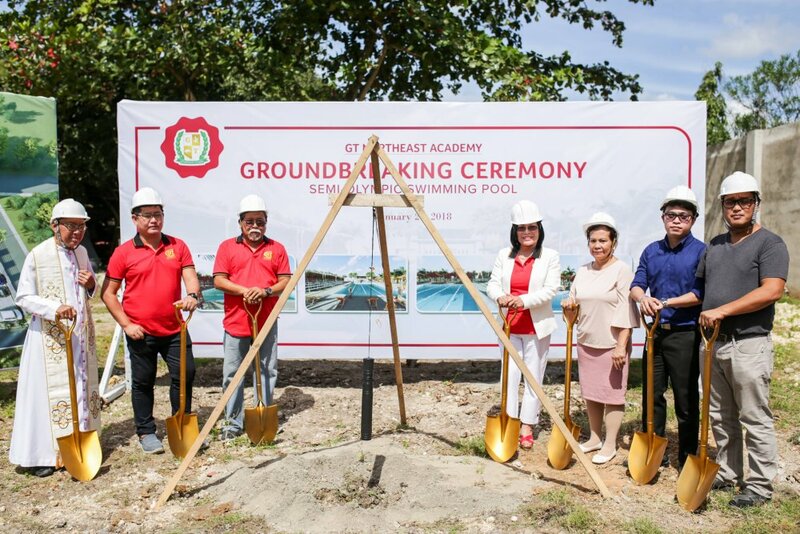 This is why the school, which is located in the northern town of Liloan, has invested in many facilities and amenities within its property for students to enjoy and learn from. The newest addition to this list is a semi-Olympic size swimming pool which will be constructed soon. 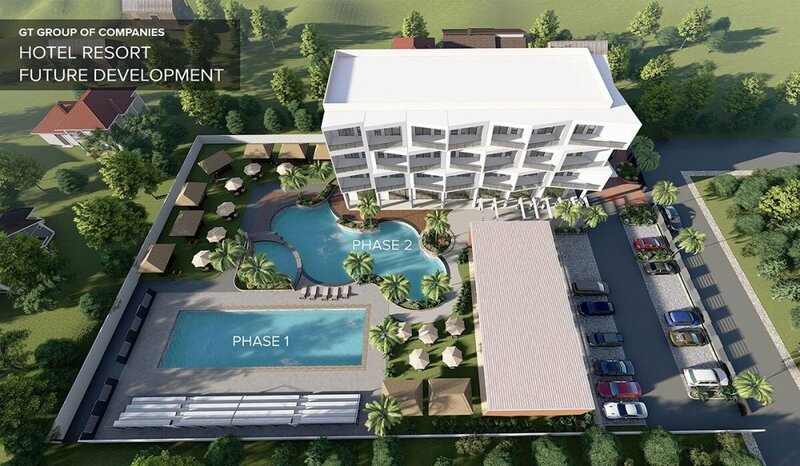 The 25-meter long and 12-meter wide pool will break ground on Tuesday, January 29. GT Northeast Academy President Engr. Leonora Salvane said they want to encourage their students to pursue sports and also develop safety habits through this new amenity. “We've seen schools from other countries making swimming as part of their curriculum and we wanted to have it as part of ours also. We are aiming our school to be an international school,” Salvane added. Other existing state-of-the-art facilities in the 5,500-square meter school compound include fully air-conditioned classrooms with LCD projectors and students’ cubby holes/lockers, library, clinic, laboratories (TLE, Science, and Computer), dance studio, music room, chapel, gymnasium, canteen, and parents’ lounge. CCTVs give 24- hour security and the transport service with three air-conditioned carpooling system provide convenience and comfort to students’ travel from home to school and vice versa. Bridging the school closer to home, parents can access easy communication through Classemo – a school management system. GT Northeast Academy was conceived out of the ardent passion and advocacy for education by Engr. Salvane and her husband Rogelio Salvane, Sr. who are charismatic Couples for Christ members. GT Northeast Academy is also a sister company of GT Cosmetics.